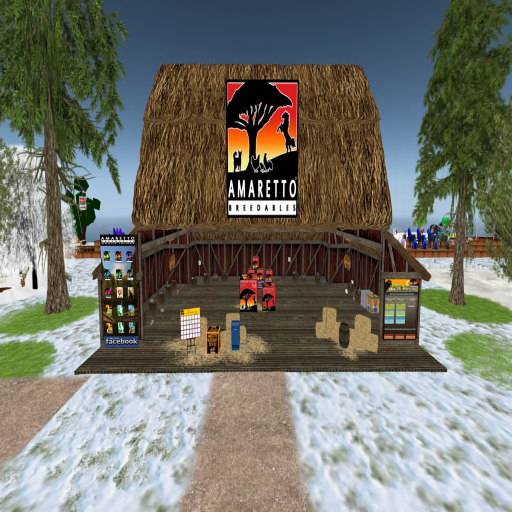 The Weekly Focus- An in-depth look at the Amaretto Satellite Locations! Today… Sweetflowers Breedables! The owner and managers at Sweetflowers Breedables are there to make sure all your questions and needs are answered! This market is a one stop place to shop for all Amaretto horse, k9, and Barnyard Bird lovers. They have auctions, paddocks for rent, and bid boards, so get on down to this wonderful market at this link http://maps.secondlife.com/secondlife/Sweetflower/65/49/21 and have a look at what Sweetflowers Breedable Market has to offer!